Cadence warehouse management system transforms warehouse operations into a fully integrated logistics and fulfillment business. By enabling a company to take orders from multiple sources, process them in real time with mobile bar-code scanning computers, and automating the shipping and billing processes, organizational efficiency will improve, with positive effect on the bottom line. Optimizing Cadence and Dynamics GP to meet the unique needs of each organization adds significant value to an investment in WMS and ERP. The Cadence and Dynamics GP integration design interface connects both systems at integration points based on your processes and rules. Included with the Genie Integration Toolkit is an Auto Allocation Engine. Dynamics GP allocates inventory upon order entry or by manual intervention, resulting in inefficient use of inventory and time. Genie Auto Allocation is constantly running in the background, allocating inventory to sales lines only when necessary, according to your business rules. This results in more efficient use of inventory, reduced warehouse cuts, and more time for other crucial processes. 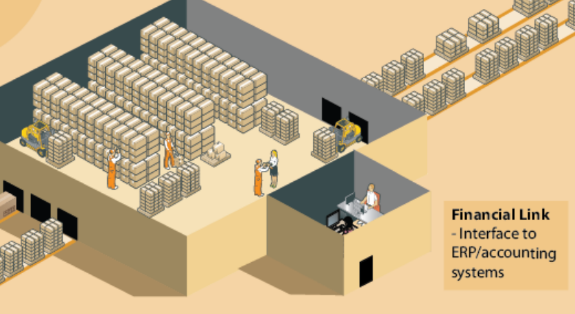 Maintain and synchronize inventory levels between both systems. Manage discrepancies utilizing the inventory reconciliation and error tracking tools. Maintain and synchronize your entire supply chain between Dynamics GP and Cadence WMS. Genie Transportation is not part of the Integration Toolkit but it can be acquired at an additional cost. It provides a complete Trucking and Transportation Management system in Dynamics GP, and can be integrated into the Integration Toolkit for Cadence resulting in a complete, seamless distribution system. 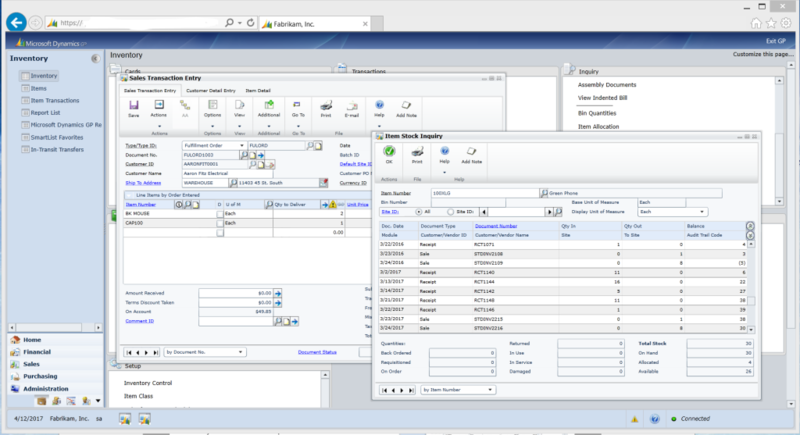 Routes can be maintained within Dynamics GP utilizing customer information. Sales lines are automatically assigned to routes based on your rules. A Transportation Dashboard allows management of routes based on numerous criteria including cube and weight. Routes can then be efficiently managed, resulting in best utilization of resources. Route sheets and Proof of Delivery documents are available for print out and email. Genie Transportation seamlessly integrates with the Integration Toolkit for Cadence. Please contact us for more information on the Genie Integration Toolkit for Cadence or Genie Transportation.